One of the best ends to a week, ever! My new, first solo book, published by Routledge, arrived into my office! 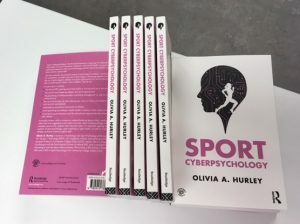 Sport Cyberpsychology is the first text of its kind, with a companion website too – featuring extra readings, lecture notes multiple choice questions and other suggested online resources. Sport Cyberpsychology is suitable reading for all sport psychology and cyberpsychology students, sport coaches, sport scientists, sport medicine personnel….anyone, really, who is interested in how technology has become part of sport and influences the lives of athletes – their preparations for their sport, their interactions with the online world etc. 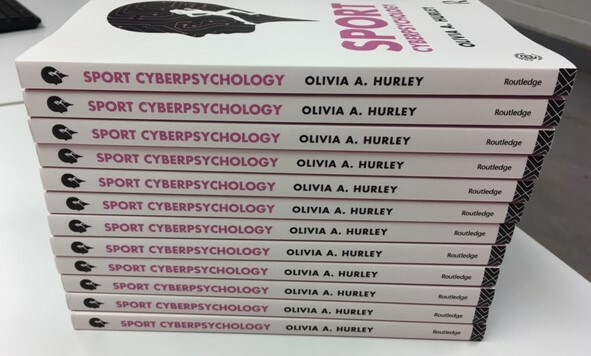 If you wish to purchase a copy of Sport Cyberpsychology, here is the link to it on Routledge’s website. 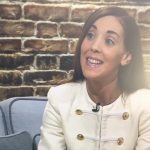 Please avail of my special author’s friends and colleagues discount of 30% by entering the code SC230 at the ‘checkout’ when completing your purchase.